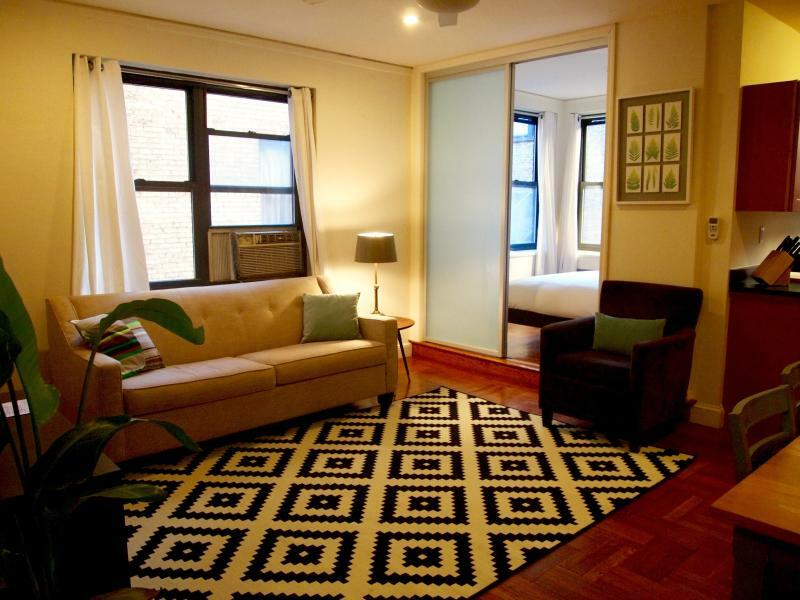 TripAdvisor - Quiet Oasis in Chelsea - 1BR in Great Location! Internet Access - Quiet Oasis in Chelsea - 1BR in Great Location! 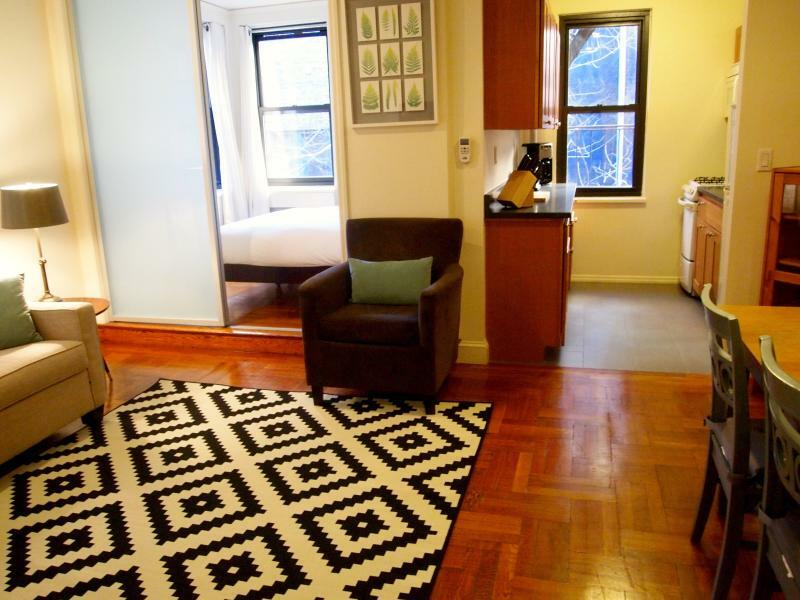 Quiet Oasis in Chelsea - 1BR in Great Location! No parties or business activities in the apartment. HGS will arrange for a key greeter to meet you at the apartment at check-in. Your greeter will show you around the apartment, answer any questions about the wifi, cable, heating, and the neighborhood. 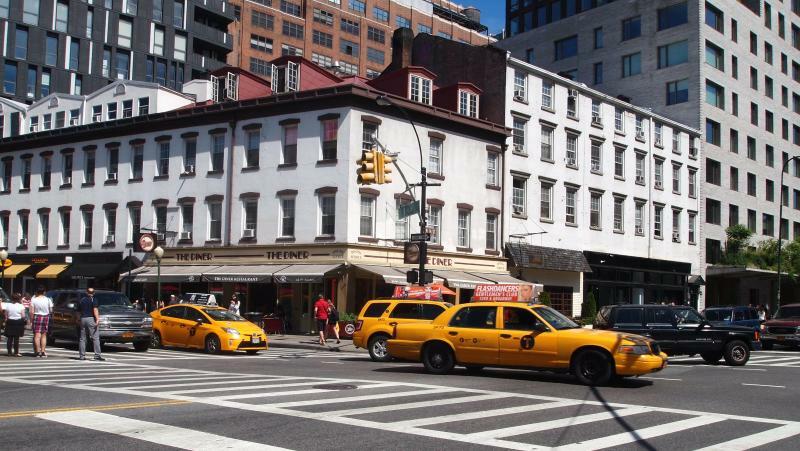 Chelsea is known for it's world-class architecture, fine dining establishments, and hip nightlife scene which contribute to its first-rate reputation. Cutting-edge art galleries, the High Line, Chelsea Market, and the ultra-fashionable Meat Packing District are in located near the apartment.